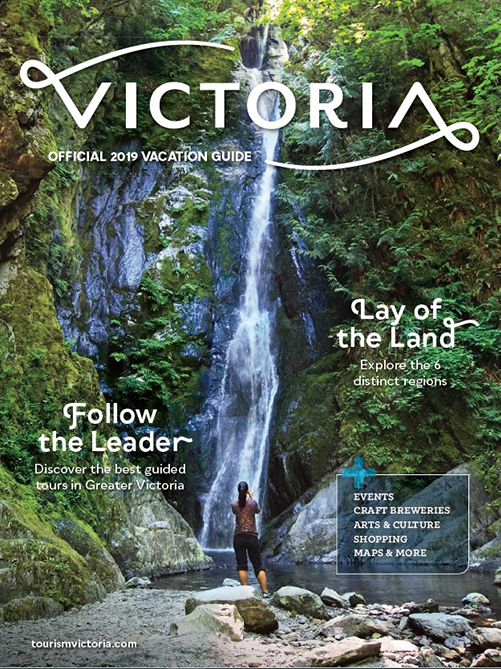 Home > Tourism Victoria Blog > 28 Cozy Places to Escape the Winter Chill in Victoria, B.C. 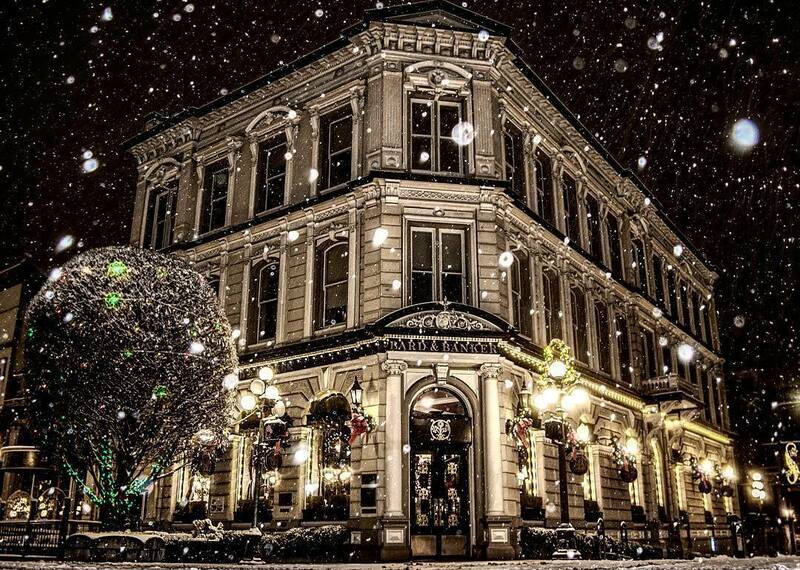 28 Cozy Places to Escape the Winter Chill in Victoria, B.C. We may experience the mildest year-round climate in Canada, but we're firm believers in taking advantage of the temperature shift to curl up in some of Victoria's coziest spaces and places - trust us, there's no shortage! It's located underground and primarily lit by candles and overhead strands of twinkling lights, so you know it's going to be cozy. The Mint offers a fantastic cocktail menu and wonderfully creative food options, plus they often have live music in the evenings. 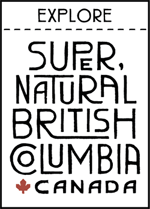 The Royal BC Museum is a great place to escape the cold as you'll want a couple of hours to explore and wander through their many galleries and exhibits. Grab a hot cup of coffee from the café and stay for an IMAX film if you're still not ready to brave the cold. Situated on the Strait of Juan de Fuca overlooking the picturesque Olympic Mountain Range, the Sooke Harbour House is a wonderfully relaxing place to warm up on a cold day. Enjoy a hot bowl of soup and watch the world go by. 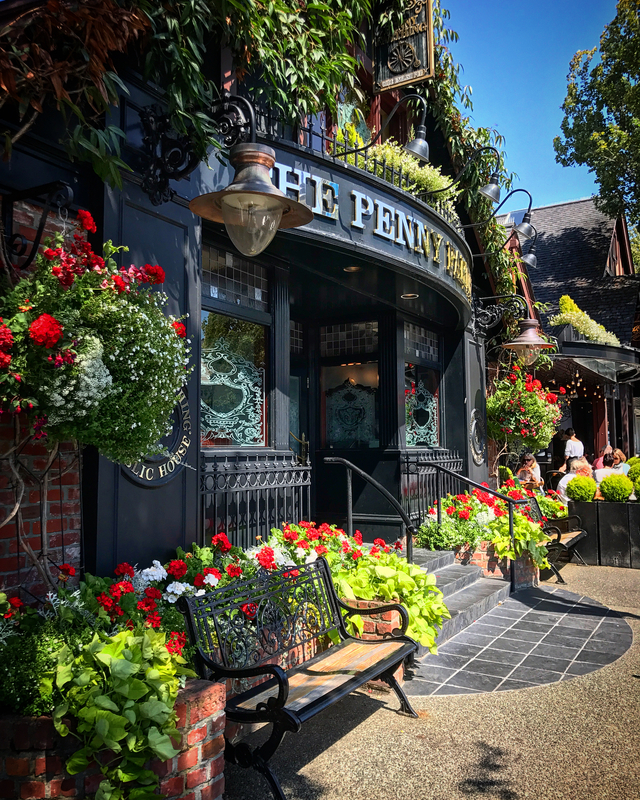 A quaint space in the heart of Oak Bay Village, the Penny Farthing Pub is a cozy place to soak in some Christmas cheer and warm up with a hot toddy. It's important to treat yourself, and a visit to the Spa Magnolia is a wonderful way to do just that. Warm up with a cup of tea and a relaxing spa treatment. This family-owned bookstore is one of the most well-known and loved in Victoria, and for good reason. 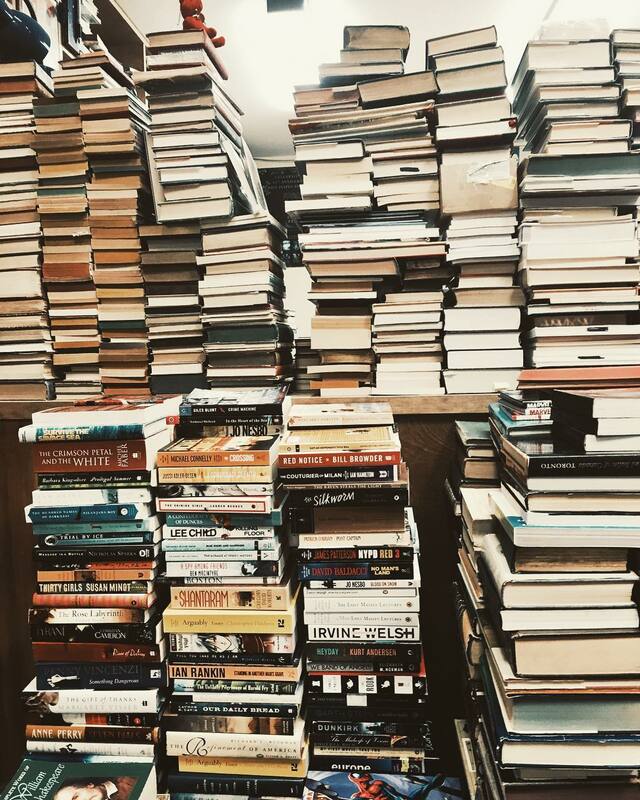 Russell Books has three stories of floor-to-ceiling shelves that are packed with books, plus overflow stacks that you'll have to be careful not to tip over as you browse. It's a super cozy shop and a book-lovers' dream come true. You'll feel right at home at the White Heather Tea Room. Stop by for their popular Afternoon Tea served daily featuring house-made scones with jams and Devon cream, tea sandwiches, sweet treats, and a warming pot of tea. 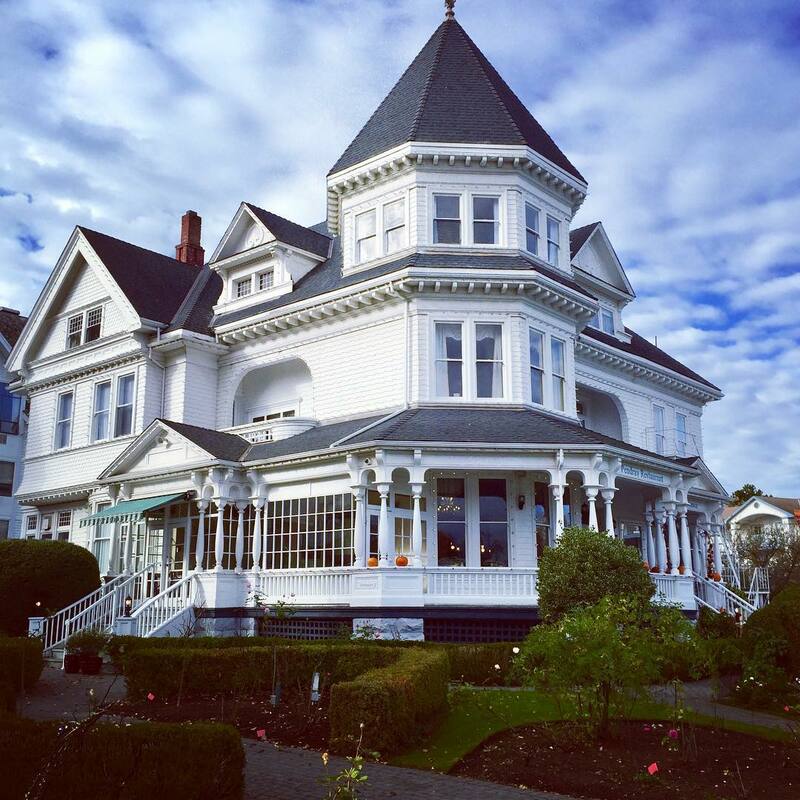 The recently re-branded Pendray Inn & Tea House (formerly Gatsby Mansion) is a perfect place to cozy up during a winter escape to Victoria. Located right along the Inner Harbour, several of the unique rooms in this late 1800's mansion offers views over the water. With ornate details and plushy furnishings, you'll feel right at home. Recently renovated with luxury at the forefront, the Fairmont Empress is always a great place to escape the cold at this time of year. Sip a holiday-themed cocktail at Q Bar or treat yourself to a massage at the Willow Stream Spa. Nestled in historic Bastion Square, the Garrick's Head Pub has been a Victoria fixture since 1867. Cozy up by the fireplace and taste a flight of local craft beers; they've got more than 50 on tap. 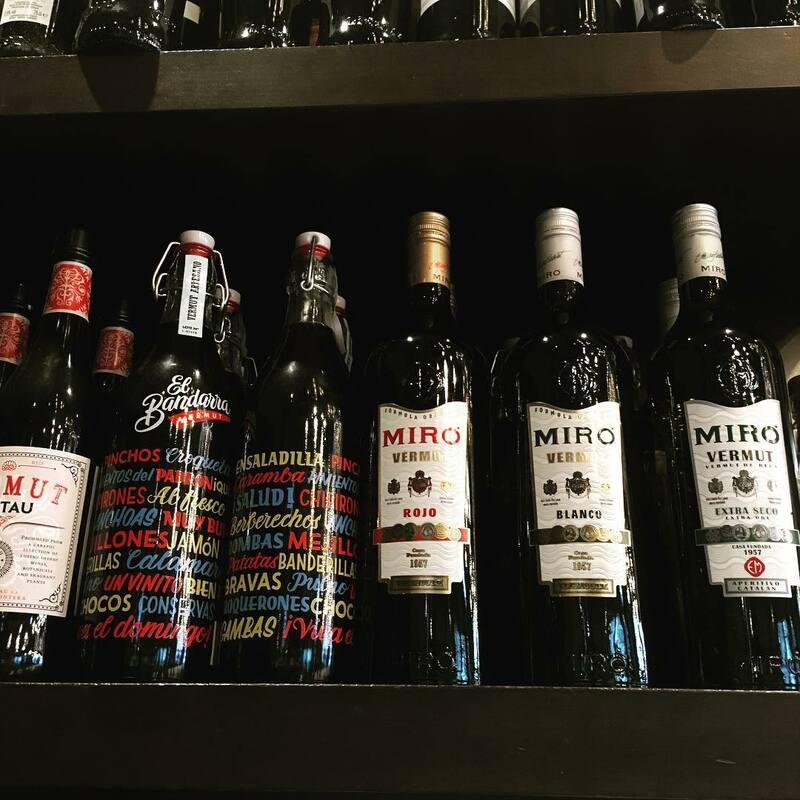 Located in charming Trounce Alley, Bodega has a truly European atmosphere with an incredible Spanish-inspired menu and wine list. Cozy up here with a glass of sherry and some tapas to share. Up a narrow flight of stairs in one of Victoria's downtown heritage buildings is Ferris' Grill & Oyster Bar. It's bustling but cozy, and a great place to enjoy west coast comfort food on a cold day. 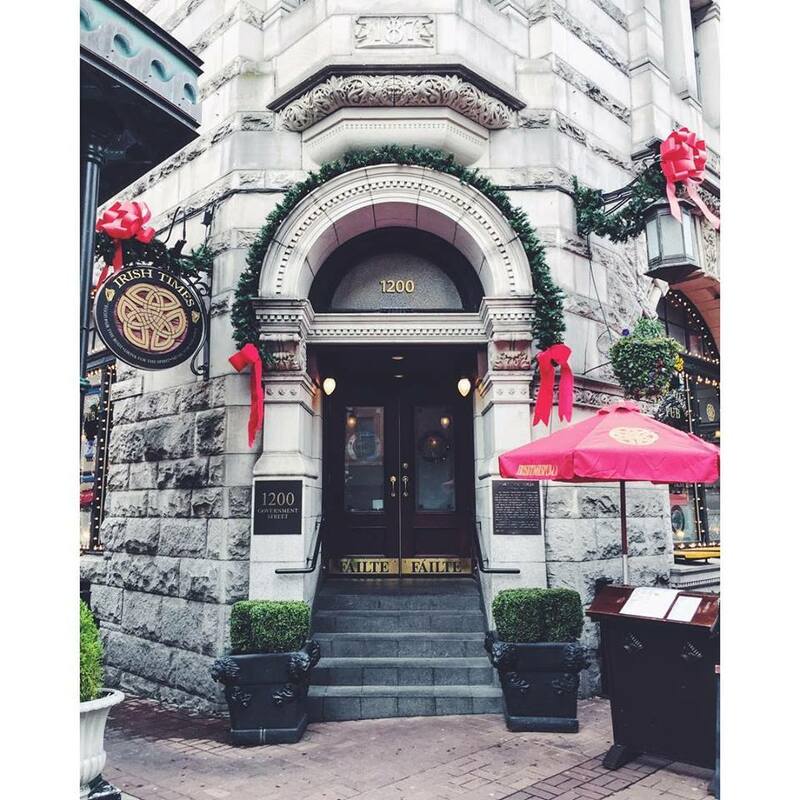 Ornately decorated at Christmas time and located inside an old bank building, the aptly-named Bard & Banker Pub is a cozy Scottish pub where you can soak in some holiday cheer over a pint of ale or a hot apple cider. Formerly a church sanctuary, Alix Goolden Hall features a vaulted ceiling, carved wooden pews and intricately-stained glass windows. The acoustics in the space are unprecedented, making it a cozy and beautiful space to enjoy live music on a winter's day. 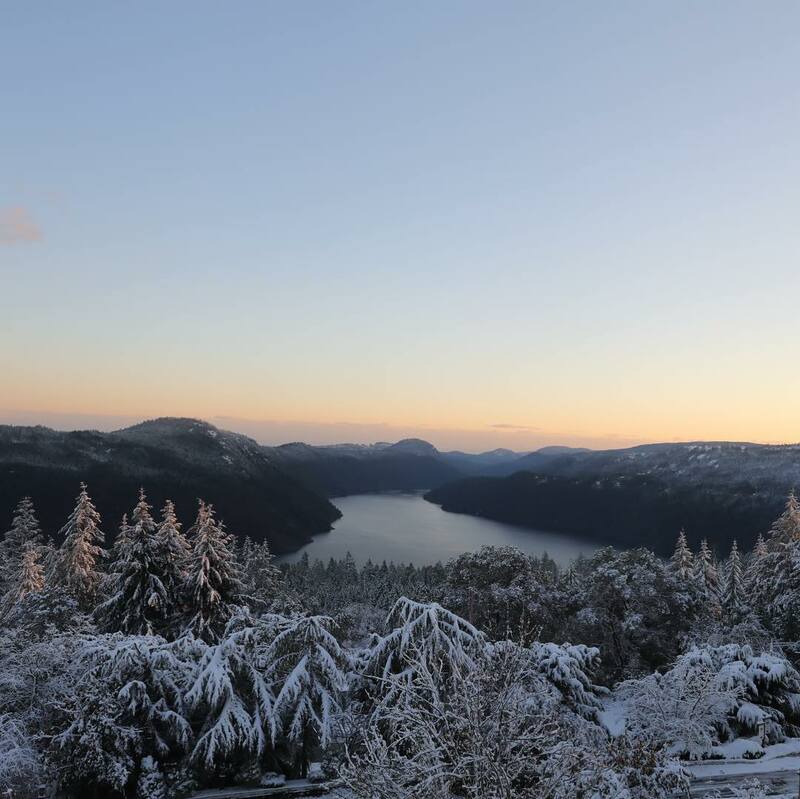 Perched at the summit of the Malahat, the brand new Villa Eyrie Resort will have you feeling miles away from the cold as you cozy up with the best view in town. Many of the rooms have their own fireplaces and Jacuzzis where you can unwind and relax in total privacy. Image: The view from Villa Eyrie Resort during last year's snowfall. 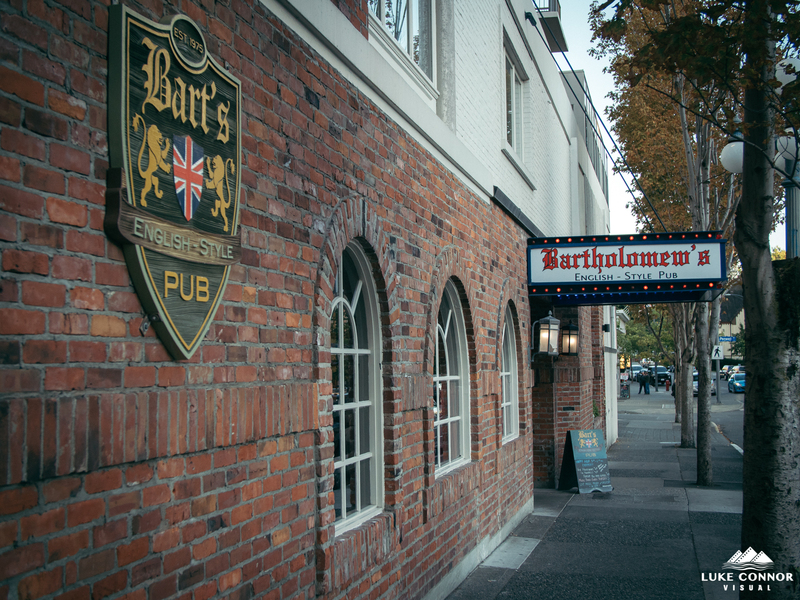 Bartholomew's (or Bart's as it is known to locals) is the place to stop for a pint and hearty pub fare. Be sure to visit for their hugely popular music bingo every Thursday but get there early to get your table! The Bay Centre is a toasty shopping sanctuary in the heart of Downtown Victoria. If your fingers are freezing and you'd prefer to browse indoors, this shopping centre is the place to do it. 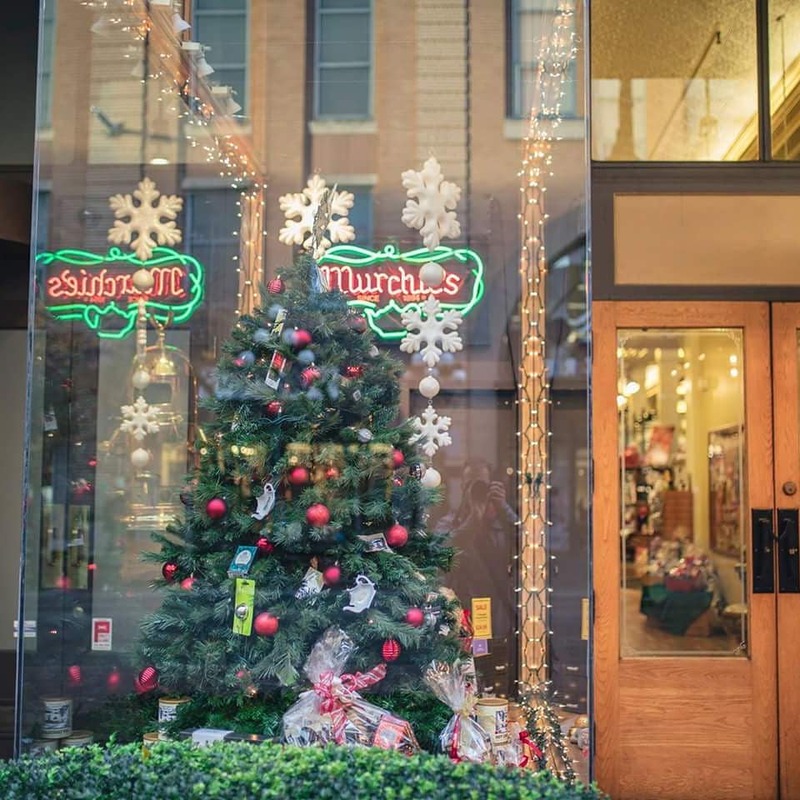 Plus, it's totally decked out for the holidays with twinkling lights and over 50 decorated Christmas trees. What better way to warm up than with a cup of hot coffee and a hearty brunch? Start your day with a visit to John's Place, where you'll be charmed by the vintage décor and pleased with the extensive classic brunch menu. There are five seasons at The Butchart Gardens, and Christmas is one of them. 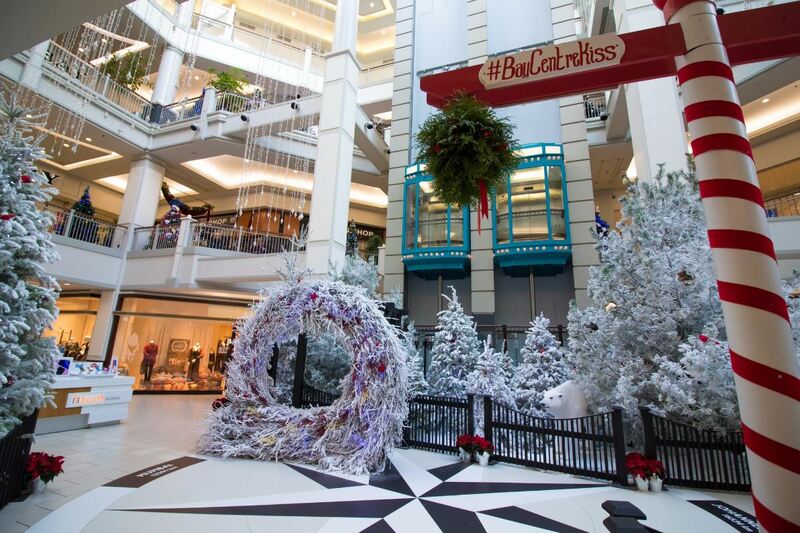 Bundle up and take a stroll through the lit gardens, enjoy a ride on the indoor carousel and take a spin on the ice skating rink. Then warm up with a hot apple cider or a cup of tea at the Blue Poppy Restaurant. 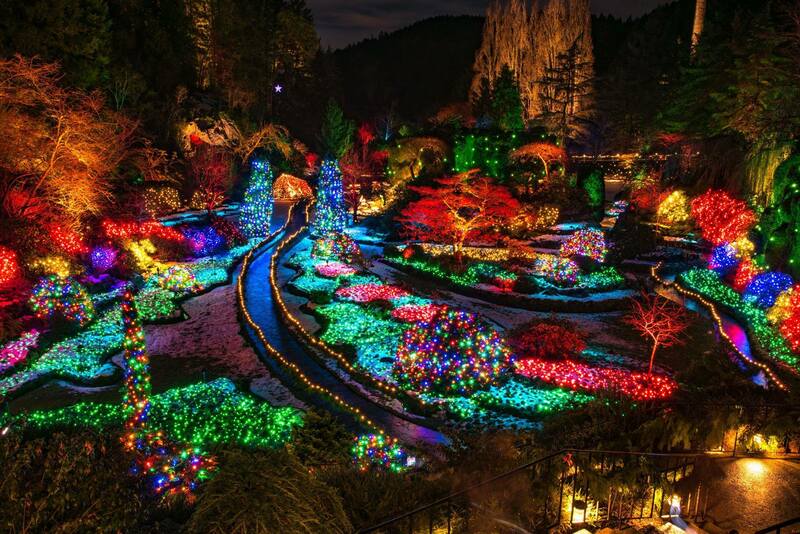 Image: Butchart Gardens during The Magic of Christmas, photo by Brandon McGeachie. Filled with beautiful antiques and festooned with Victorian-inspired Christmas décor, it is easy to spend hours browsing at Craigdarroch Castle. 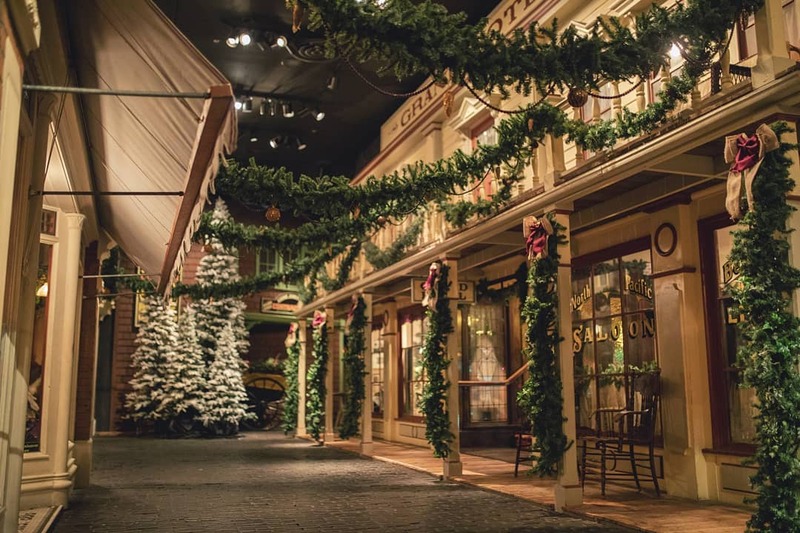 Throughout December there will be live festive music playing along with special Christmas tours for kids to learn about festive traditions from Christmas trees to toys. If you love brunch, you might have already been to Nourish Kitchen & Cafe for their famous Sleeping Beauty pancakes. Located in a heritage home in James Bay, Nourish is the ultimate spot to cozy up with a bowl of bone broth or a bowl of winter squash and red lentil soup. 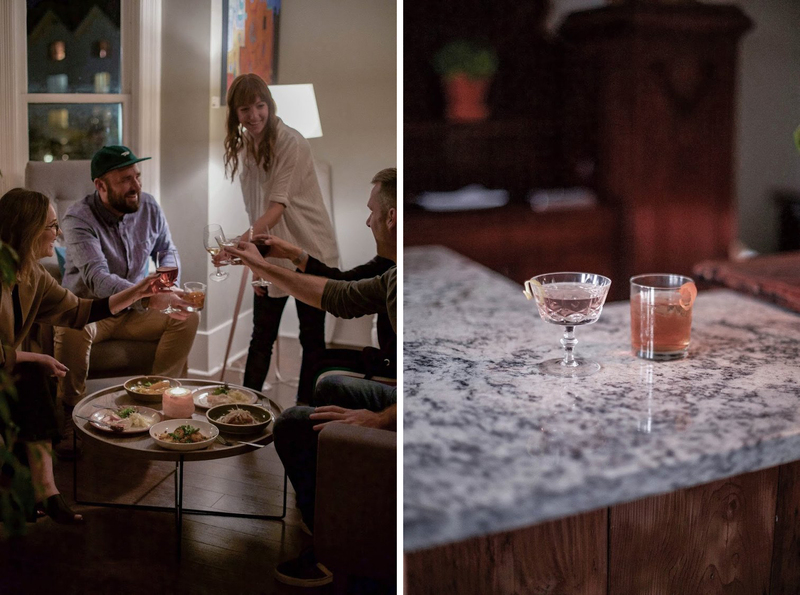 Dine on the main floor or order your meal and drink to bring upstairs and lounge in their cozy sitting area. With rustic red brick walls and original wooden beams, Kate's Café at the Oak Bay Beach Hotel is the perfect spot to get comfortable with your favourite book. Pull up an armchair by the fireside and warm up with a freshly baked treat or delicious house-made soup. House-made liqueurs, bitters, syrups and shrubs make the handcrafted cocktails at Clive's Classic Lounge a unique and noteworthy experience for anyone. This cozy bar, located within the Chateau Victoria Hotel & Suites, also features a great menu with a focus on international comfort cuisine. Established in 1864, Murchie's Tea & Coffee has been importing speciality teas and coffees from around the world for over 100 years. On a blustery day, escape the chilly weather with a hot pot of tea and a yummy slice of cake. In the heart of the charming neighbourhood of Fernwood, the Belfry Theatre is a small but ornate theatre venue with a lot of character and a cozy vibe. Take in a live show on a rainy afternoon or evening in Victoria. Possibly the cheeriest pub in town, Irish Times Pub has live music every day and offers a great selection of traditional Irish pub food to warm you up from the inside out. Take the kids up to Sidney for a day of indoor adventures. 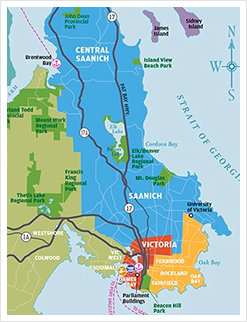 Discover the secrets of the Shaw Centre for the Salish Sea then uncover your own sparkling treasures at Mineral World & The Scratch Patch. Experience the tranquillity of Hatley Park National Historic Site on a Guided Walking Estate Tour. 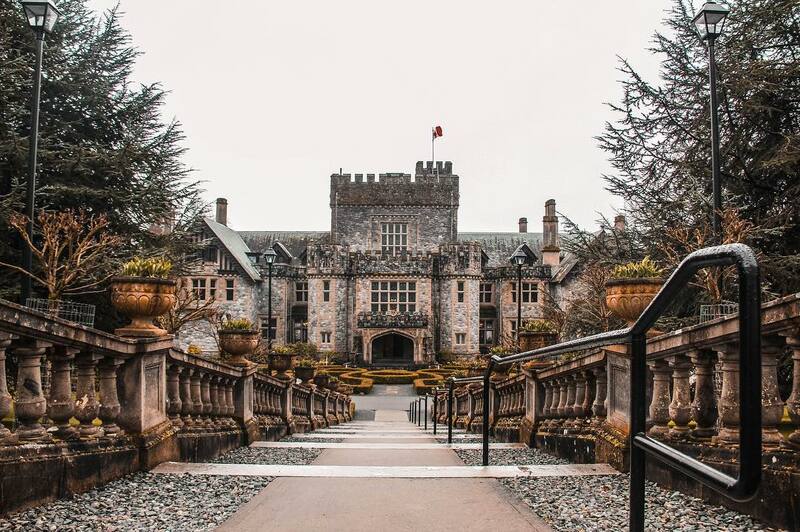 Your guide will show you around the grounds while sharing information about the area's history then take you inside to warm up in the main building (which you might recognise from films including X-Men and Deadpool) for an exclusive tour. If you do end up heading outside for some fresh winter air, a walk along Dallas Road is always a great way to enjoy the blustery weather. Start at the Breakwater Bistro and continue toward Cook Street Village. Stop at Beacon Hill Park to make a snow angel and then warm up with a coffee at Bubby Rose's Cafe & Bakery on Cook Street.